Our printed circuit board assembly services make use of our own PCB manufacturing facility, electronic components procurement team and PCB assembly house in Shenzhen, China. As an UL member, PCBWay has certified all of its facilities to ISO9001. are 4 flexible options for you to use our components sourcing service. 1. We supply all the components which will be purchased from authorized and reliable distributors. Attention: No substitutes will be used without getting your approval. 2. We purchase all components from distributors you recommend. 3. Kitted or Consigned: You supply all the components to us. 4. Combo: You supply some components and we supply the rest. We have very good cooperative relationship with some authorized and famous distributors, such as Digi-key Electronics, Mouser Electronics, Farnell element14, Arrow Electronics, Avnet, etc, which enable us to provide original and high quality components. We also have some reliable local electronic suppliers. Local supplier is our top choice since they have a lot of stock locally, it will help us to save much time to get the components. Only when components are not available locally will we arrange purchasing from above international distributors. It will take about 5-7 business days to obtain the components under the circumstances. Sometimes it may cost longer time like 7-10 business days if customs clearance take too much time. If your project is very urgent or you want to get lower price on components compared price we quoted, we accept to buy components from your recommended suppliers. But please understand that we won’t guarantee the quality of components. There are some guidelines about shipping components to us, please read more with following link. You should provide a correct BOM with detailed information of items, raw materials, package, description, part number, etc. In order to get quotation fast and accurately, you can download our BOM template to create your own BOM with necessary information. When you have BOM ready, please submit a PCBA quote with below button. 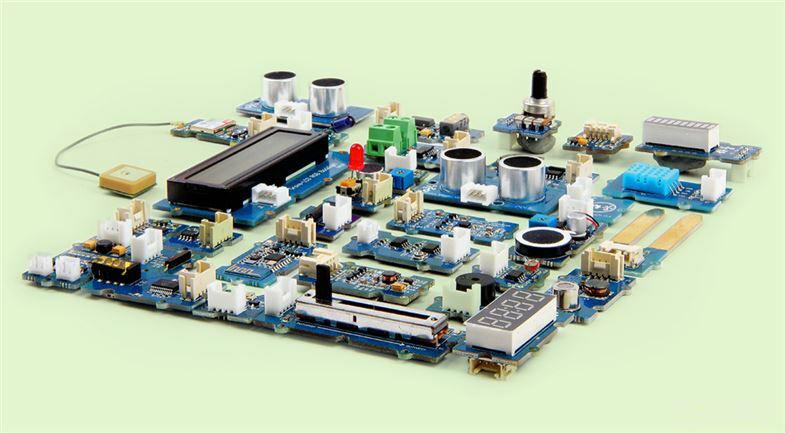 If you just require components and don’t need PCB fabrication and assembly, please select default specification of PCB and assembly, then upload BOM. Price of components will be ready within 1-2 business days. For more information, please leave messages to us or contact your exclusive service representative through email.